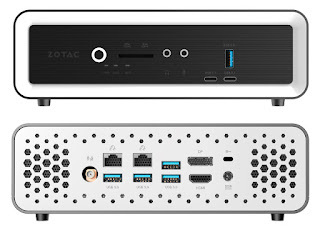 It looks like ZOTAC finally got it right. 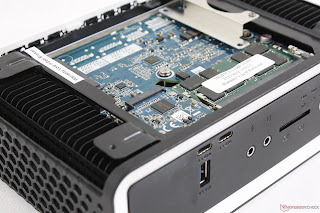 Allen Ngo over at Notebookcheck was lucky enough to review the i7 barebone and performance / cooling are on point this time. In a last-minute change, the heat sink is now anodized. 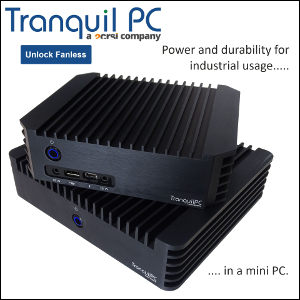 "Passively cooled mini PCs usually have one major drawback and that is CPU performance. 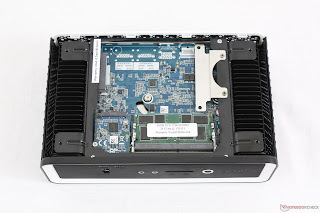 Most are equipped with <7 W TDP CPUs like the Atom x5-Z8350 or a Celeron J series which are notorious for their molasses speeds and poor multi-tasking. 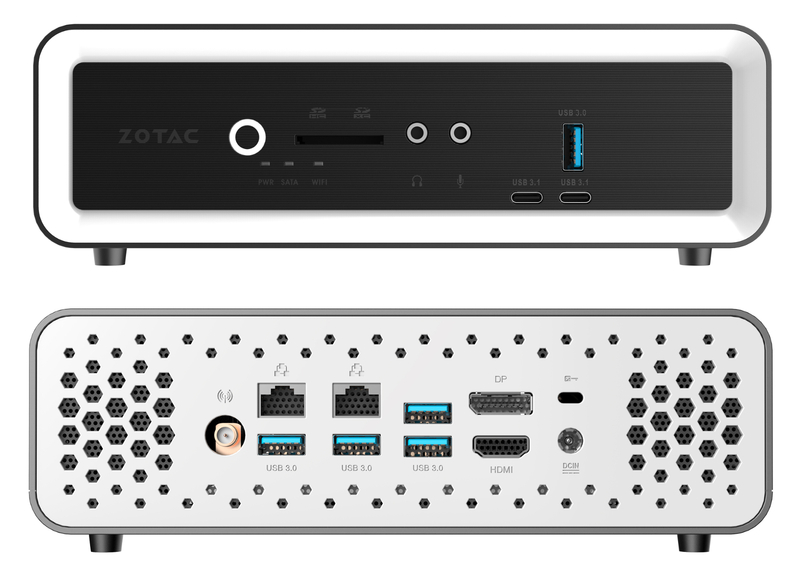 The ZBox CI660 bucks this trend by incorporating a full-fledged 15 W TDP Core i7-8550U CPU to be one of the fastest passively cooled mini PCs available. 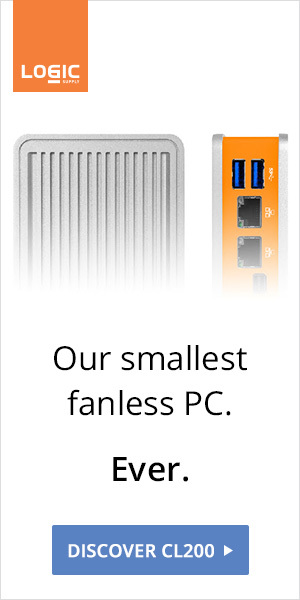 In fact, its oversized heat sink allows the CPU to run even faster than on many super-thin Ultrabooks without requiring any fans."